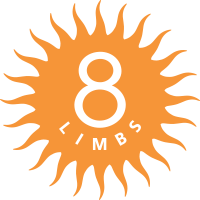 8 Limbs is seeking a West Seattle Studio Manager to join our FUN, supportive, and collaborative admin team! • Discounts on Workshops, Clothing, and more! • PLUS you get to be a part of our vibrant community! If you’re interested in receiving the full job description please email info@8limbsyoga.com and write “West Seattle Studio Manager” in the subject line. The job description includes instructions for applying.